Happy Friday! 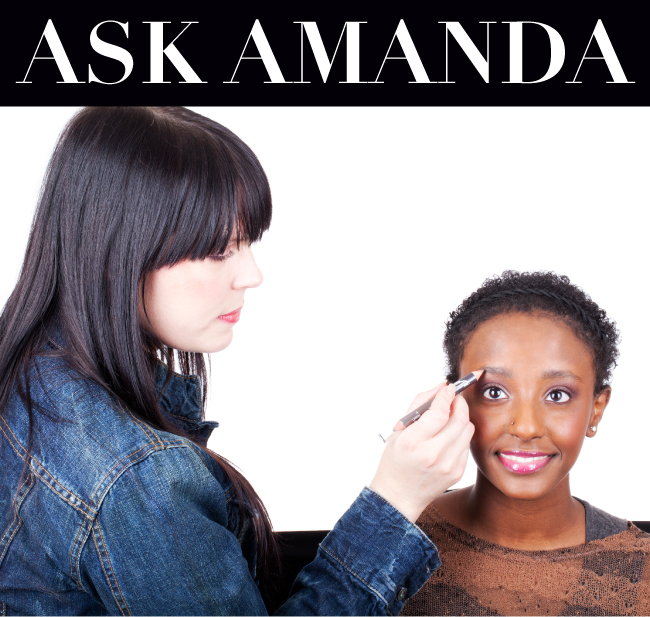 Today we're checking in with our monthly Ask Amanda post to answer some of your top beauty questions. This month’s featured question is, “What shade should I use to fill in my brows if I have black or very dark hair?” Keep reading to learn Amanda’s suggestions for using the Beauty Expert – Brow Design Kit -- no matter what your hair color! Amanda: The answer to this question is simply another question: What do you feel comfortable wearing? For instance, some women even though they have dark hair, have never filled their brows in before. If this is the case, using a dark shade to match your hair could be shocking. Eyebrows tend to look natural when they are polished but understated, no matter what your hair color is. In the Beauty Expert - Brow Design Kit the medium shade ‘Scarlett’ would look very nice on anyone with dark hair. Sometimes skin color can determine what shade you choose, too. 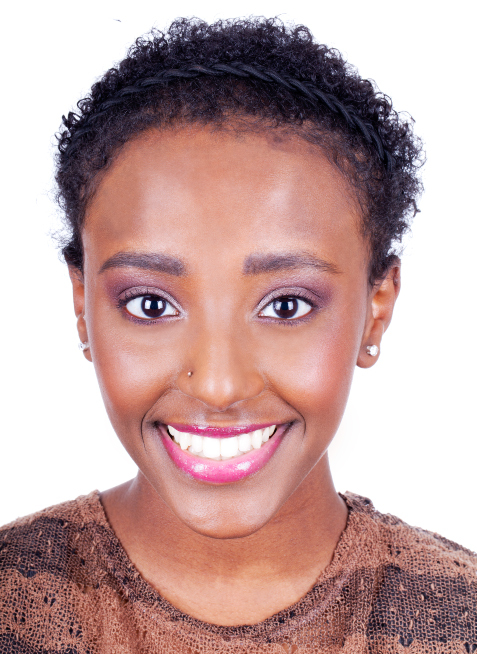 Someone with darker skin may feel that although they like a natural brow, a medium shade can look ashy. In that scenario, you would want to choose a darker shade for a warmer, more natural effect. This does not mean that you must wear black in your brows. On our model we used the two darker shades in the Brow Kit: ‘Natasha’ and ‘Valentina’ -- neither of which is black. Some people choose to put black in their brows for a more dramatic or sharp look. When someone does this it tends to be a preference on how they want their overall look to appear and how they feel comfortable. Some blondes feel more comfortable with almost black brows; it really comes down to preference and personality. I personally have almost black hair, but because I like a very warm brow, I tend to use ‘Chloe’ from the Brow Design Kit which would actually be a natural choice for a redhead. I have even used light pink eye shadow in my brows to add warmth. Since I have bangs that shade my brows a bit, it allows me to be more dramatic with color. When I have my hair pulled back off my face, I often choose to be much more subtle and natural. Just like eye shadow colors, there really is no right or wrong. Makeup is versatile and not permanent which allows room for experimentation. Brows are a great way to do this and the Brow Design Kit is the perfect solution for adapting your brows to your look, mood, and style. In the end it really comes down to preference and personality so have fun with it! For more info on filling in your brows, check out this new video by beauty guru Camila! What shade do you use for your brows? Why is there no shade for brunettes with deep black hair? Awesome.the only word comes into my mind after seeing this picture.